This afternoon, I felt inspired to stir up the new slips of paper and draw one from the jar. I was already thinking about sketching some clothing ideas. This, then, was a way to see if my thoughts and the flow of life were in sync. I would let myself be guided, while holding a desire in my mind. I was playing. And as often happens, the Divine was delighted to play as well. 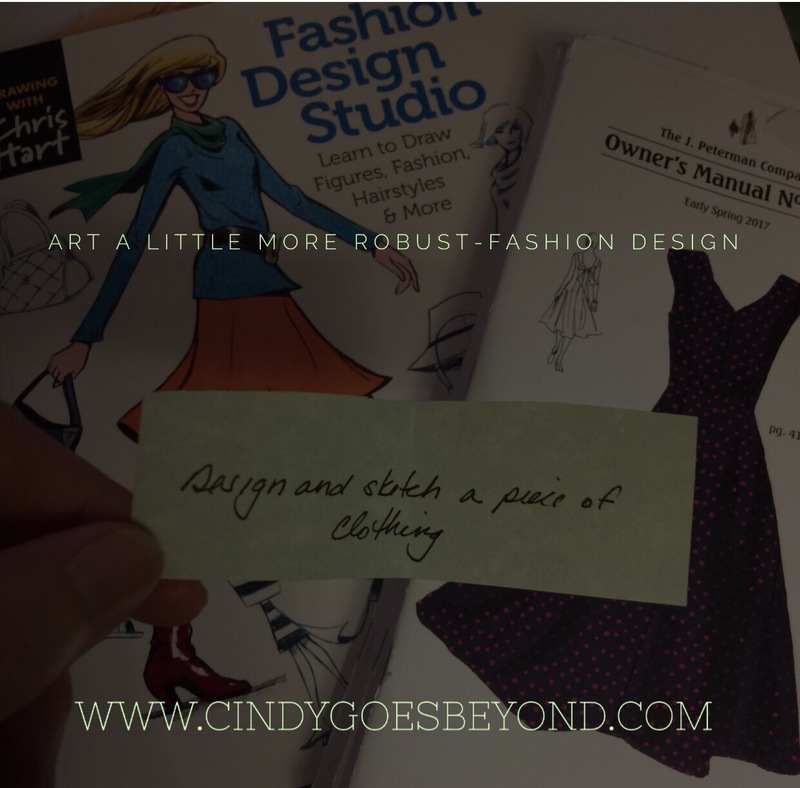 I drew out the slip of paper with the creative action of designing and sketching a piece of clothing printed on it. Unlike last year, when I played this game, I don’t feel the need to complete the action in one day, since I am not selecting a new slip of paper each day. That decision gives me the freedom to take my time with the projects…as much time as I need. I have therefore divided this creative activity into two sections: designing and then sketching. Tonight I focused on the design aspect by creating an inspiration board. I got the idea from one of the books I purchased earlier this year. And I love the concept. 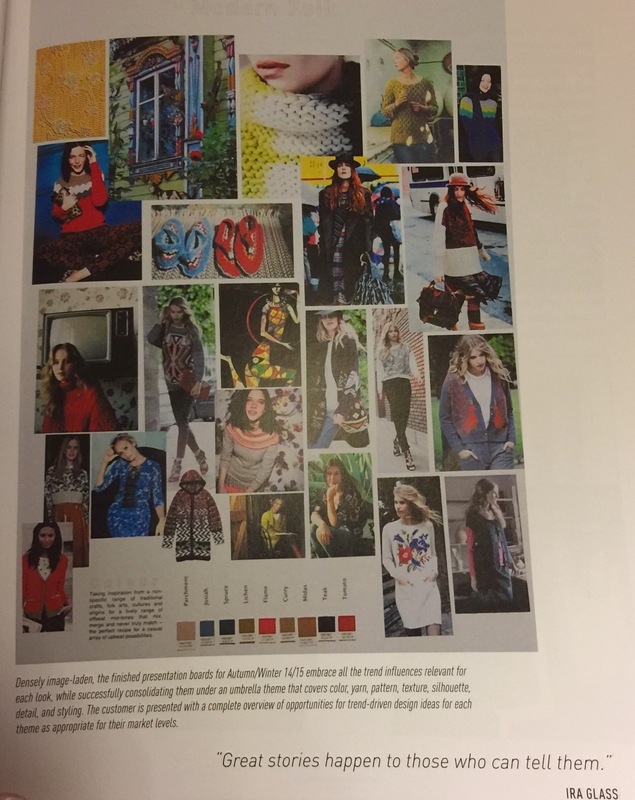 In designing my own article of clothing, it helps to know what I am drawn to and what colors and patterns appeal to me. 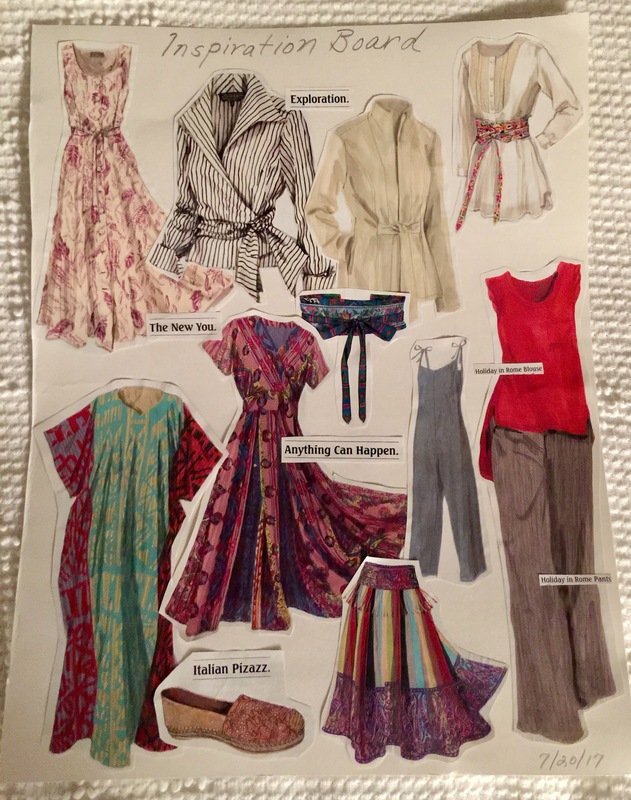 This first inspiration board is a collection of pieces from the J Peterman catalog. I like the classy casual styling of his clothing. I don’t want to duplicate Peterman’s style. I want to be inspired by it. I enjoyed browsing through a stack of Owner’s Manuals, as he calls them, cutting out the pieces and words that drew me. I was delighted that several of my selections had Italian influences. This was an extremely fun and satisfying activity for me tonight. 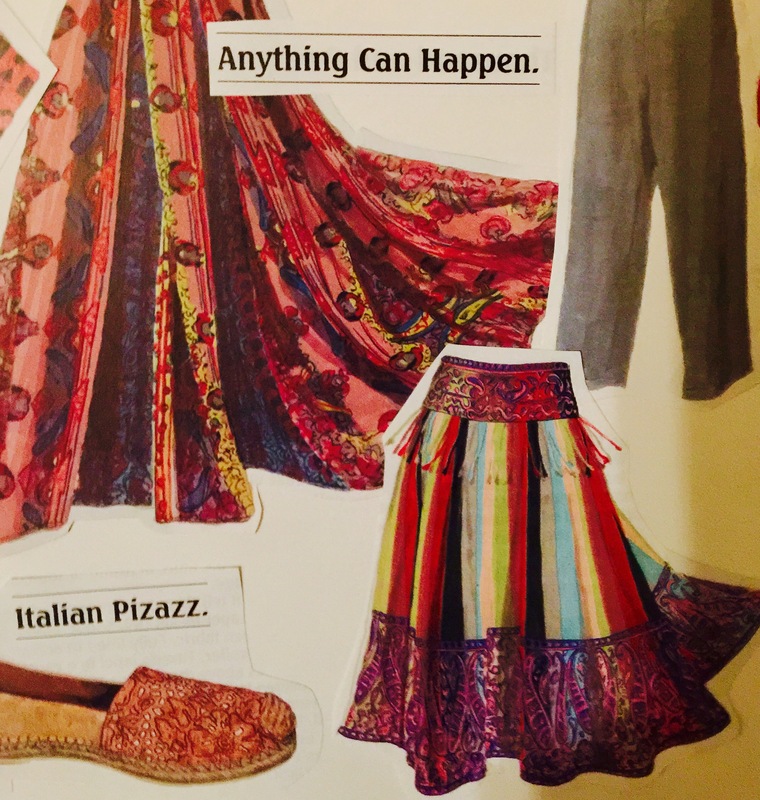 I intend to create a second inspiration board featuring more Bohemian style clothing, which appeals to me strongly. With those two boards to guide me, I’ll move on to actually sketching out my own desgins. I expect my style will fall somewhere in between classic casual and boho. 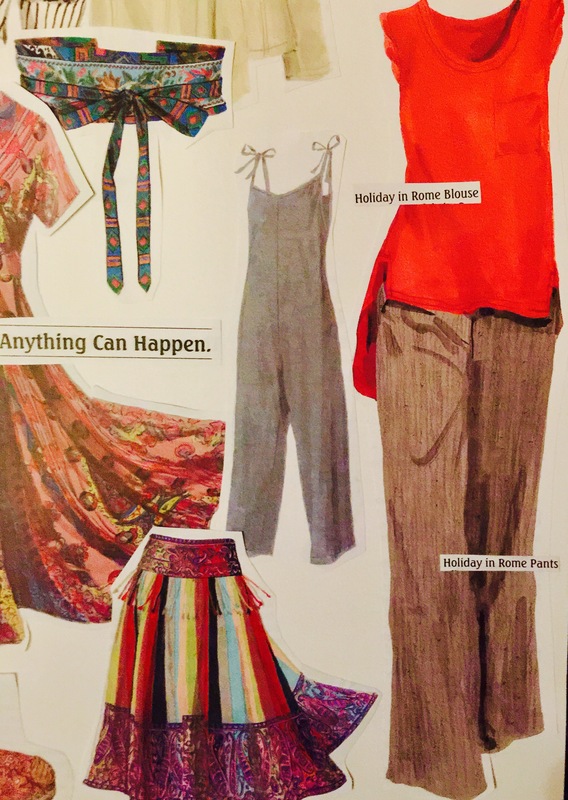 I can call it Boho Casual…or Classy Bohemian. Or perhaps I will just call the look Cindy’s Style. 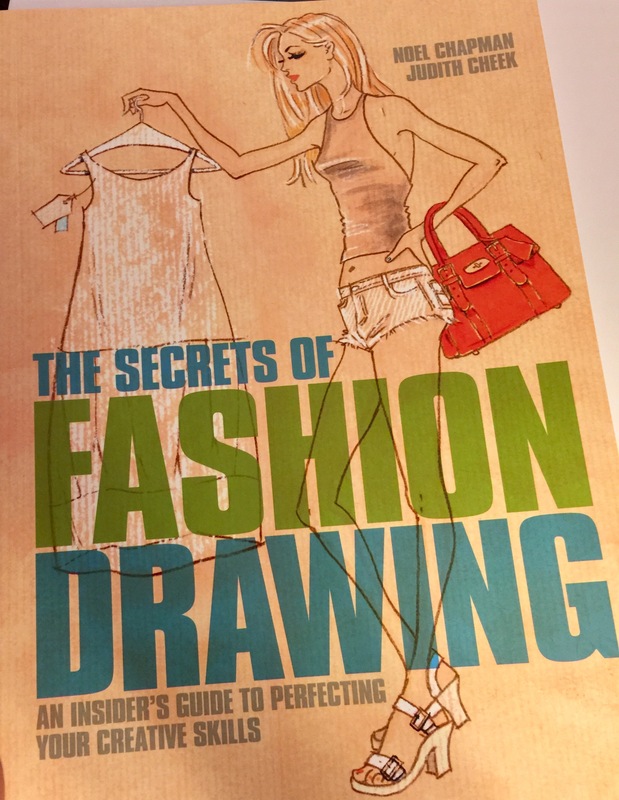 I love the Ira Glass quote at the bottom of the page in the Secrets of Fashion Drawing book. “Great stories happen to those who can tell them.” I am ready to tell my story through the creative outlet of fashion design.